What’s good: Effectively the glow-in-the-dark Skwal without the LED lights, this lid replaces Shark’s popular S700, and features a polycarbonate shell for lightness, a drop-down sun visor for practicality, and a removable/washable lining for hygiene. All for just £169.99. What’s not: Many riders find they need a slightly larger size in Shark lids than they’d usually take. Definitely try on before you buy. 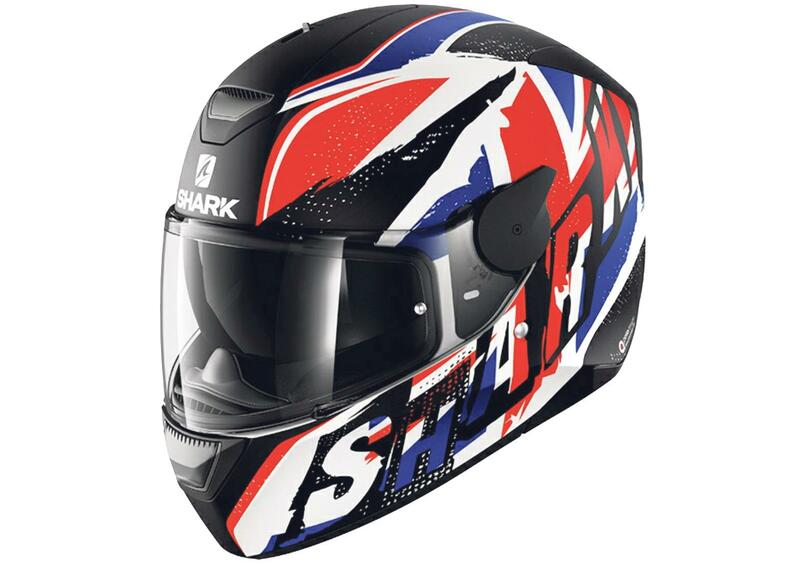 MCN Office Manager Alison Silcox has ridden over 1500 miles in the LED-equipped Shark Skwal and was impressed by the helmet, commending the drop-down sun visor and ratchet-type fastener for their ease of use. Read the full Shark Skwal review here.